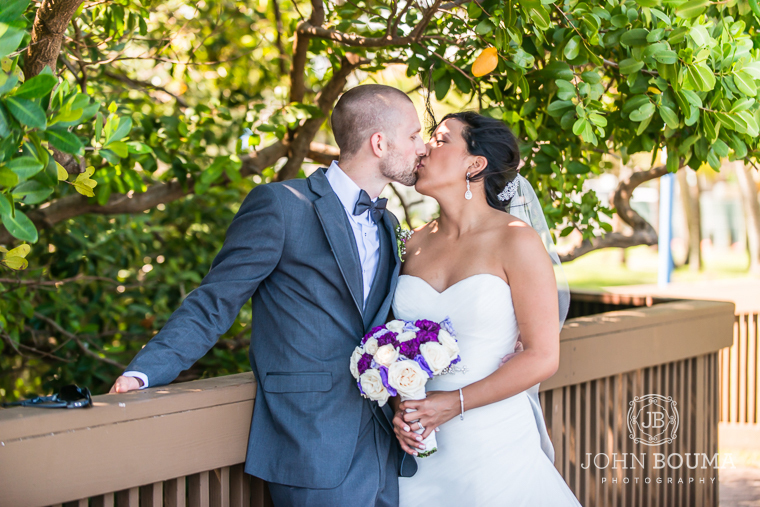 This was a beautiful wedding that took place a few months ago in Coconut Grove, FL. The ceremony was held at St. Hugh Catholic Church and the reception was held at the Peacock Garden Cafe. Here’s to a lifetime of love for Kerly & Jaime! This was a beautiful wedding on a sunset cruise out of Ft. Lauderdale, FL. Here’s to a lifetime of love and happiness for Michelle and Chris! 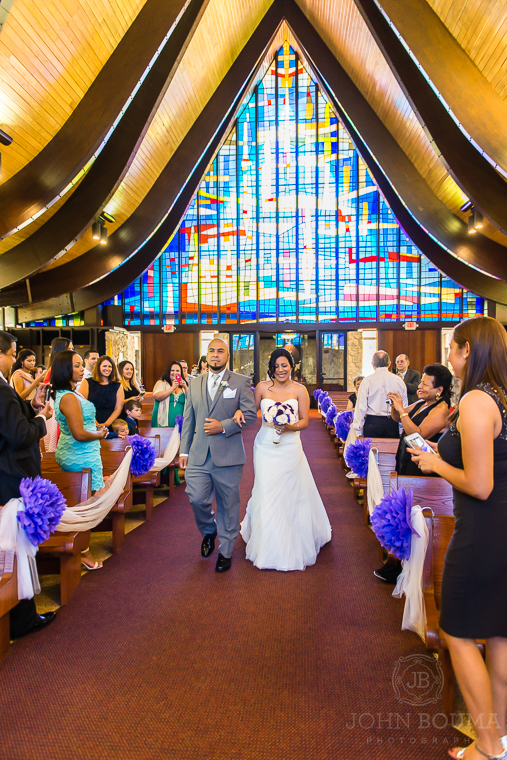 This was a beautiful wedding from back at the end of last year. The church still had their Christmas decor up which made the ceremony look extra nice. 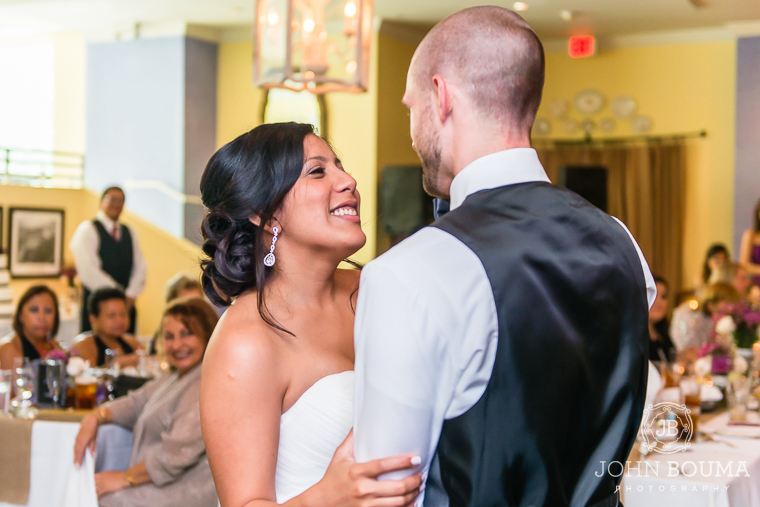 The ceremony was held at Our Lady of Lourdes Catholic Church and the reception at The Rusty Pelican on Key Biscayne. Here’s to a lifetime of love and hapiness for Ana & Freddy! This was a really fun session out at Bill Baggs State Park on Key Biscayne. So happy for these two!